By joining our Graduate programme, we can give you the opportunity to make the most of your degree. 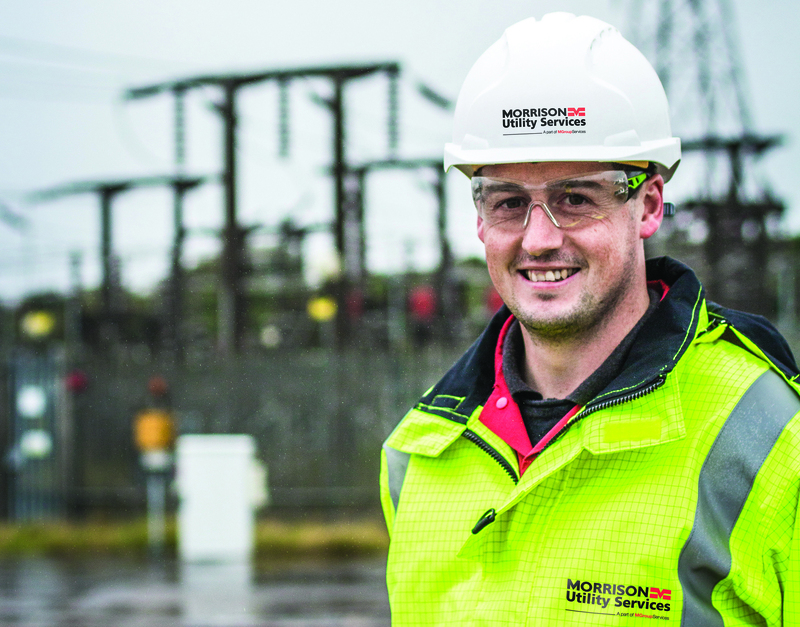 Designed to ensure your rounded development as well as developing your specialist knowledge and experience, becoming a Morrison Utility Services graduate enables you to gain professional status or additional academic qualifications while you continue to make progress in your chosen career. Partnered with an experienced mentor, you will have the benefit of their experience and expertise to guide you in your early career. Whether you choose to become a Design, Mechanical and Electrical, Electrical or Civil Engineer, Quantity Surveyor or a Management Trainee, you will enjoy a challenging and fascinating work supported by investment in industry-leading innovation. Who knows where a graduate role might take you? You must have held a full UK driving licence for at least a year. We have Approved Training Schemes in place with: IMechE, ICE, CICES and IET.